The Moodifier Constant Voltage Driver can power and control basically any type of 12V LED lights up to 36 Watt. There is a plethora of available 12V DC LED lights out there. We sell a small but well selected collection of these types of 12V DC LED lights and strips, they are listed below. We only sell these lights in combination with the Moodifier LED Drivers, contact us for pricing. 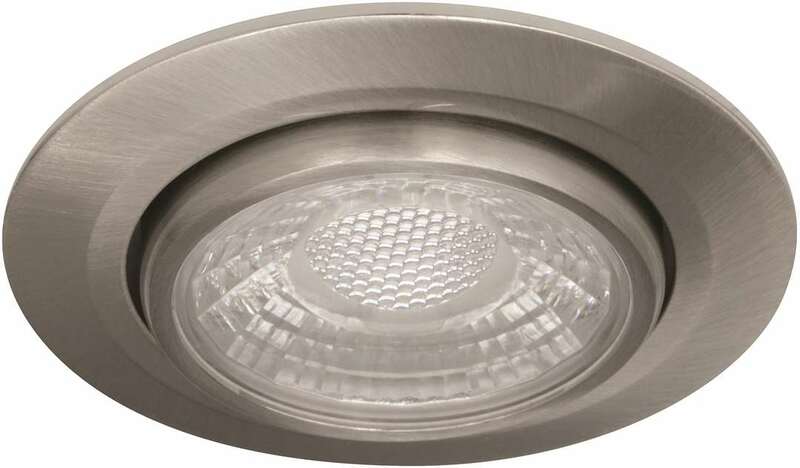 A solid LED light with a smooth dimming curve from 0-100%. 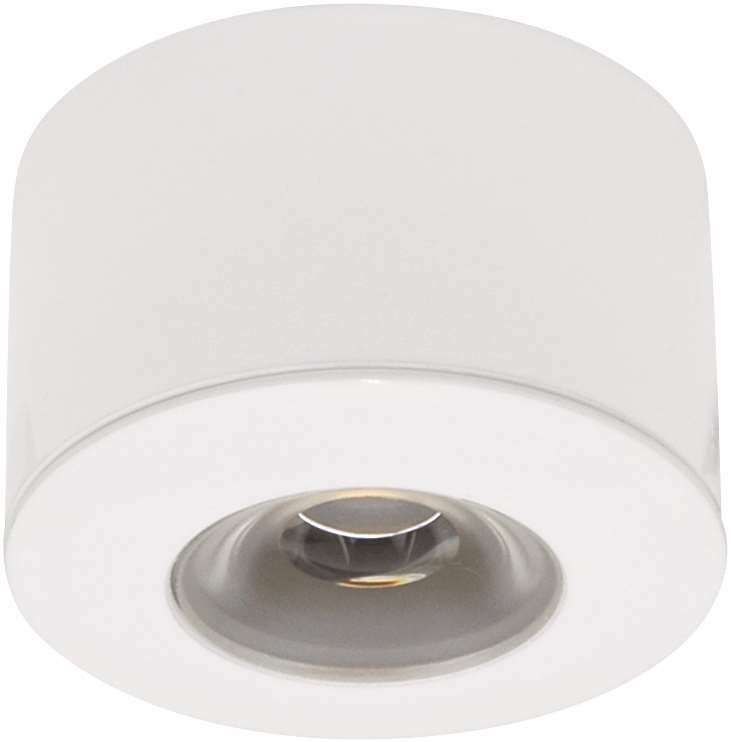 Connect up to 30 lights to a single Moodifier Constant Voltage unit, max 10 lights per channel. A small LED light with a smooth dimming curve from 0-100%. 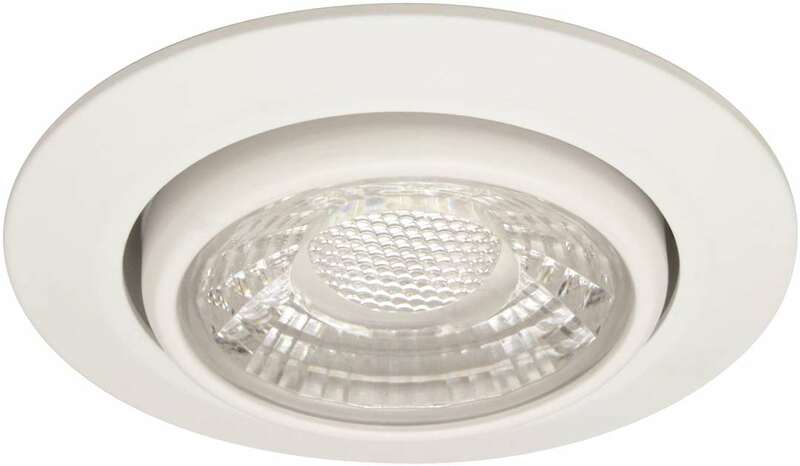 Connect up to 66 of these lights to a single Moodifier Constant Voltage unit, max 24 lights per channel. Mix warm and cool white light to over 62 thousand tones. Connect the warm and cool white cables to two separate channels on the Moodifier Constant Voltage Driver and mix the warm and cool white light as you like. Mix red, green and blue light to 16 million colors. Connect the red, green and blue cables to three separate channels on the Moodifier Constant Voltage Driver and mix the colors as you like. Connect the red, green, blue and white cables to four separate channels on the Moodifier Constant Voltage Driver and mix the colors as you like. We offer 12V DC E27, MR16 gu5.3, MR11 gu4 and AR111 gu53 LED bulbs that are fully compatible with the Moodifier Constant Voltage Driver. 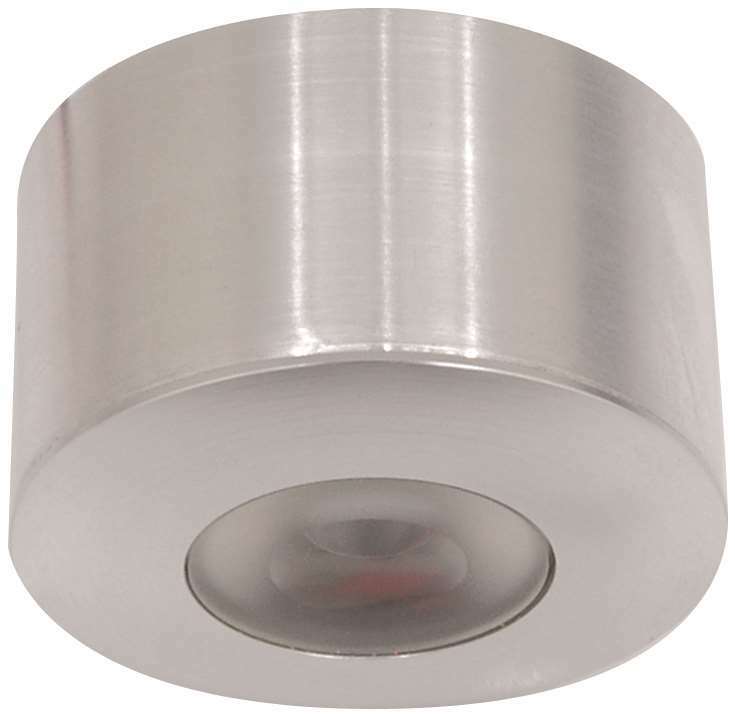 We offer 12V DC track lighting with a selection of both solid state and/or bulb spot lights and/or pendants.